Graham Spanier, former president at Penn State University, lost an appeal of his misdemeanor conviction for child endangerment over his handling of a 2001 complaint about Jerry Sandusky showering with a boy in the football team locker room. 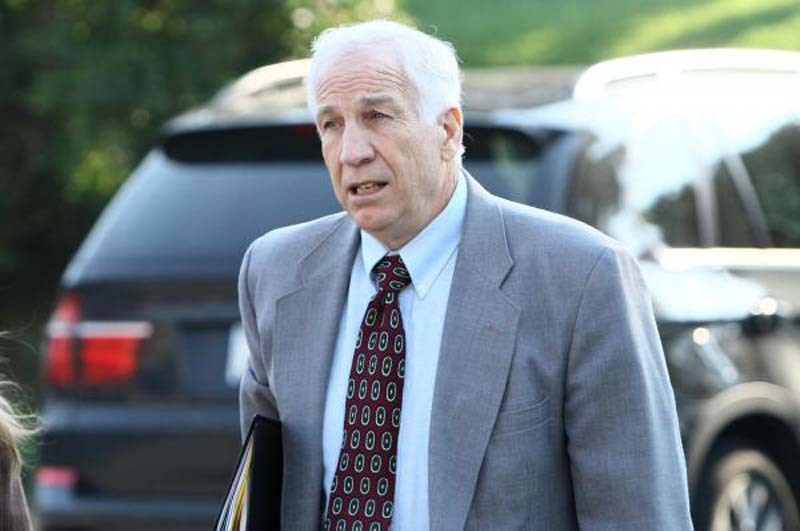 Sandusky was a long-time Penn State football assistant who is serving a 30-to-60-year sentence for 45-count child sexual abuse conviction. A Superior Court in Harrisburg, Pa., rejected Spanier's claims that too much time had passed to charge him, that he was not legally obligated to care for the boy and should not have been charged because he did not supervise children directly. Spanier's lawyers said he "plans to pursue his appellate options" in hopes of vindication. Penn State has said Spanier is a tenured faculty member on administrative leave. His separation agreement as president paid him $600,000 annually over five years.